Note: This record deals with traditional states other than the kingdoms of Buganda, Bunyoro-Kitara, Tooro, and Ankole, which are covered under the main record of Uganda. There are three parts: (A) Kooki, incorporated into Buganda; (B) polities combined with Nkore in 1901 to constitute Ankole; (C) Busoga, a culturally and traditionally homogeneous group of states that were loosely confederated by the protectorate government (on and off) from 1906; (D) and the paramount chieftancies of the Acholi, Lango and Padhola which were recognized by the Ugandan government after 1999. 14 Nov 1896 Incorporated into Buganda, but royal line continues. 24 May 1966 - 2004 Kingdom abolished by Uganda. 1752 Mpororo state is split into six states. 1901 States become part of kingdom of Ankole. 1914 State becomes part of kingdom of Ankole. 1901 State becomes part of kingdom of Ankole. 1911 State becomes part of kingdom of Ankole. 3 Mar 1894 Northern part (north of Kazinga channel) annexed to Tooro. 1800 - 1825 Succession disputed. 1906 Divided between the (Belgian) Congo and Uganda Protectorate. 1922 Divided between Ankole and Tooro kingdoms. (not recognized by Uganda or Rwenzururu kingdom). .... State becomes part of kingdom of Ankole. 15 Jan 1914 - 1919 Confederation authorities in abeyance. 8 Sep 1967 - 11 Feb 1995 Busoga authorities abolished together with kingdoms. 1906 Amalgamated by British authorities. 1950 Paramount Chiefdom of Acholi (Ker Kwaro Acholi). 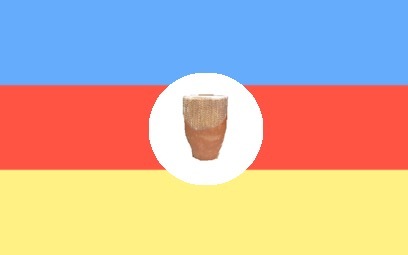 1993 Dikiri Ker Alur (Union of Alur Chiefdoms) founded. 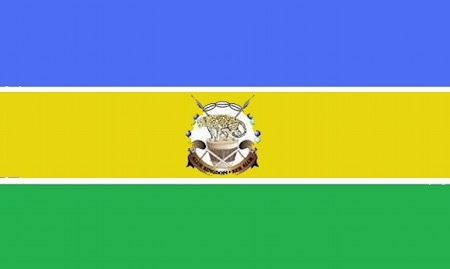 16 Aug 2011 Buduuda declares secession from Masaaba. 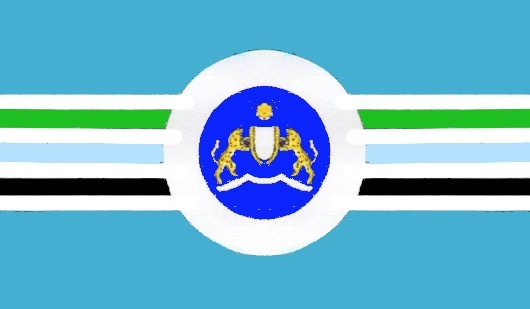 7 Aug 1999 Padhola state created.